Need a quality baking pan? 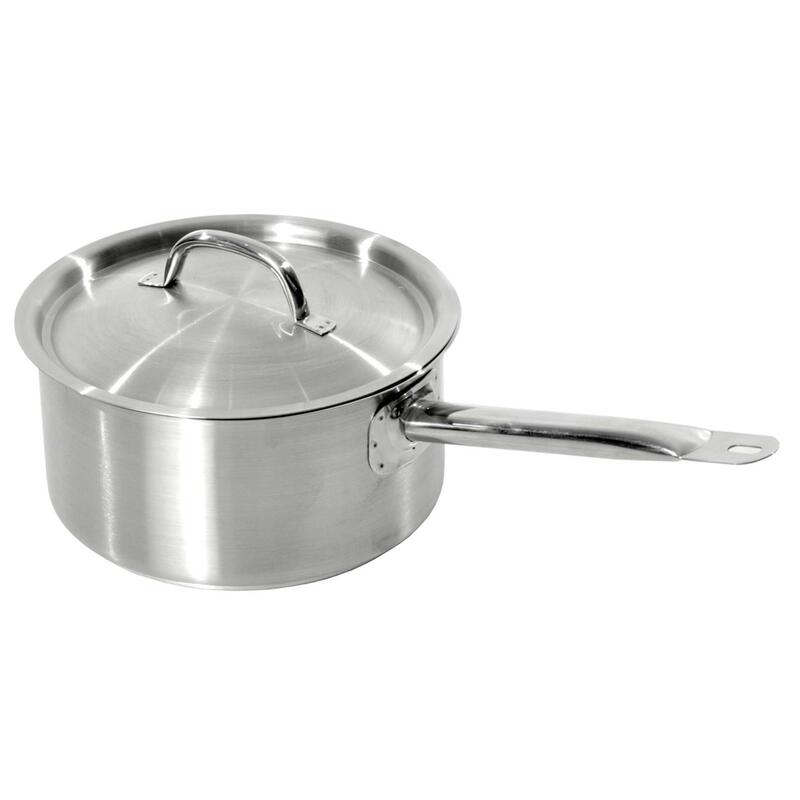 Nothing beats Sunnex Recess Handle Baking Dish Aluminium. 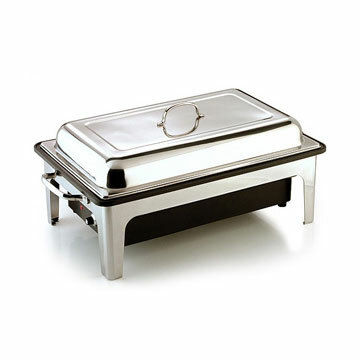 Sunnex Recess Handle Baking Dish Aluminium is used in the Australian hospitality industry. Places like restaurants, bakeries and catering businesses. Firstly, the strong Aluminium construction boasts a classic commercial design. 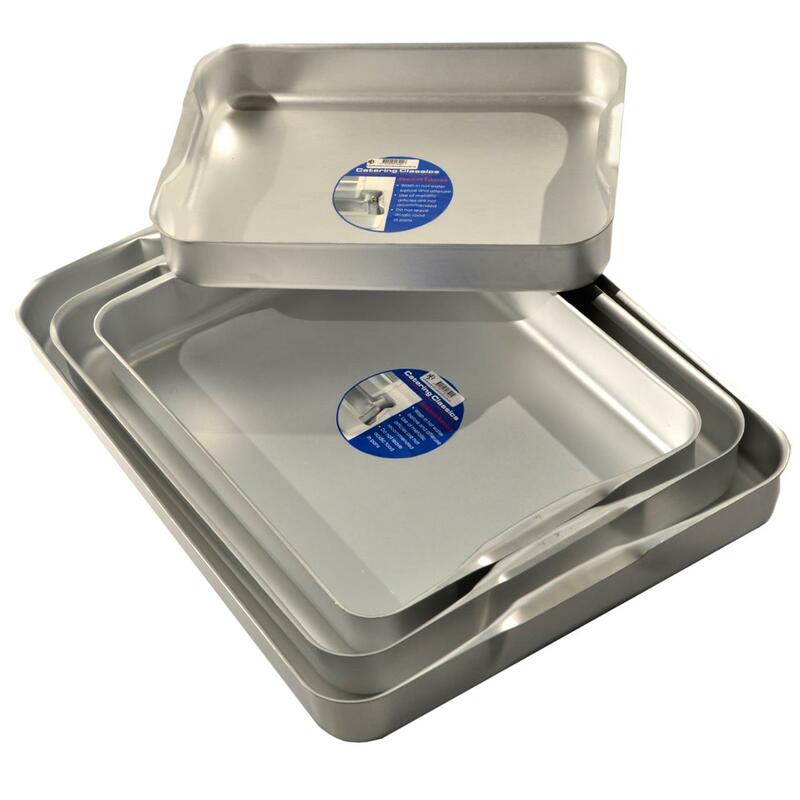 In addition the Aluminium Recess Baking Dish is food safe to meet Australian food safety regulations. 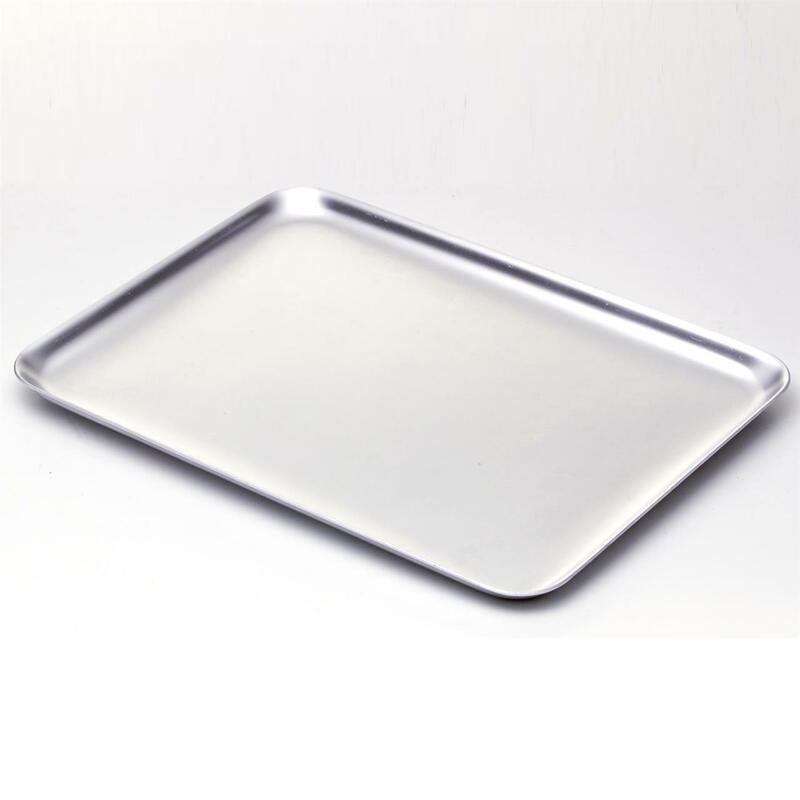 Secondly, the heavy duty baking tray features is heavy duty and has a brush finish. 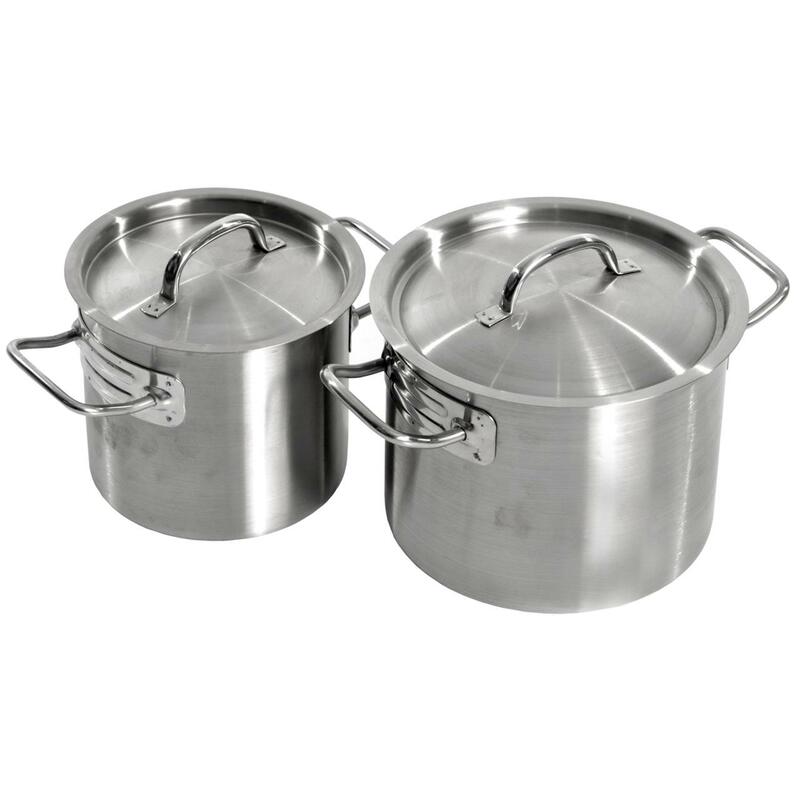 Ideal for baking or roasting in commercial ovens.